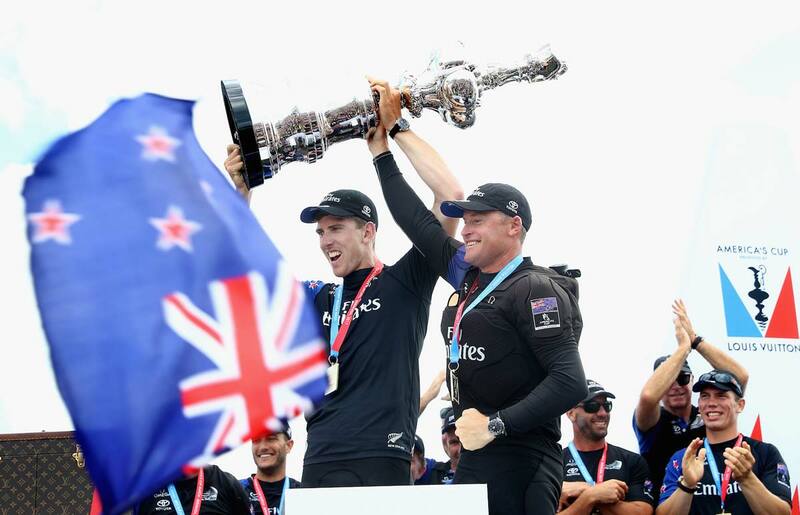 Omega’s investment in Emirates Team New Zealand’s (ETNZ) bid to capture the America’s Cup has just paid off big time. 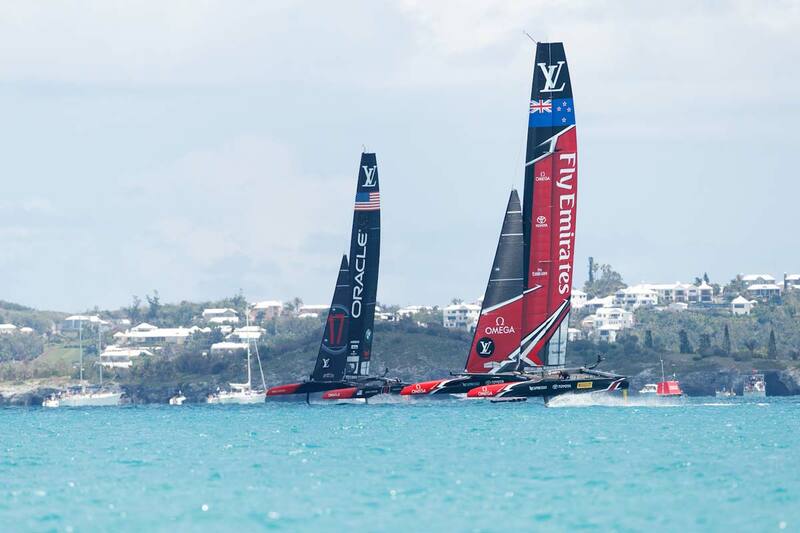 The Kiwis scored a historic victory against Oracle Team USA, backed by rival watch brand Panerai, in Bermuda. Land Rover BAR, backed by Zenith, was knocked out in qualifying races as ETNZ emerged as a major threat to Oracle’s supremacy. It seemed a bit late in the schedule when Omega, the Official Timekeeper of ETNZ, announced two special edition watches for the Cup a few weeks ago. Fortunately, it looks like they knew their teams would come out on top. 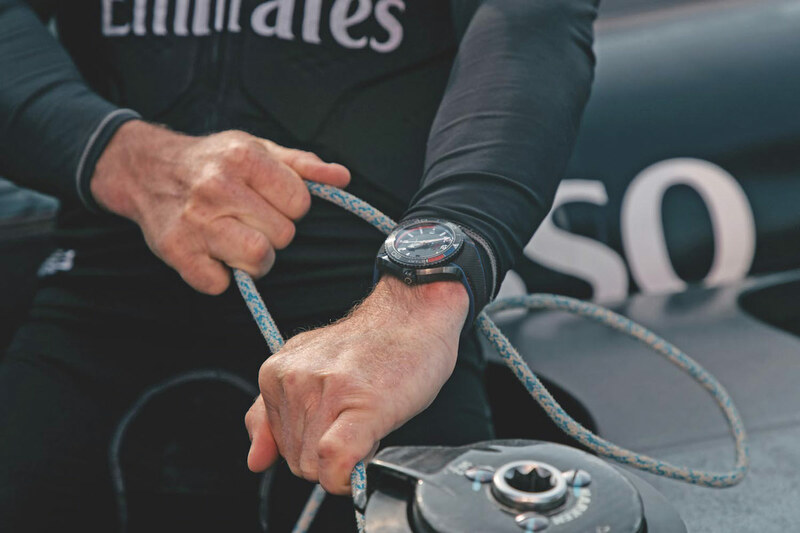 Omega equipped the winning crew with a specially-made Speedmaster designed for yacht racing, the Speedmaster X-33 Regatta ETNZ. Its regatta function allowed the team to keep track of the critical five-minute countdown to the start of each race. The brand also introduced a commemorative Seamaster Planet Ocean Deep Black ETNZ edition. 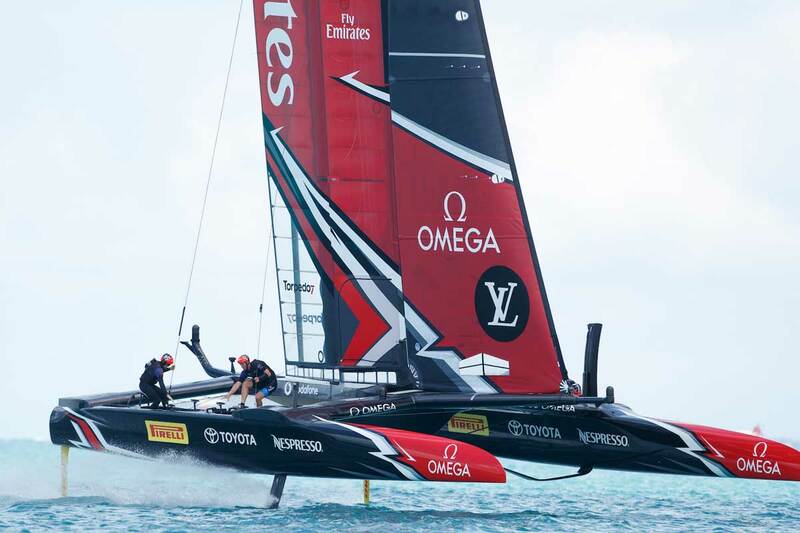 Omega’s partnership with Emirates Team New Zealand actually began in 1995. It was when they first won the America’s Cup with legendary round-the-world skipper Sir Peter Blake. The team won again in 2000 and came very close in 2013 though that bid ultimately failed. Meanwhile, Omega launched two watches for this event as well as increased its sponsorship over the years. This year, their logo was prominently featured on the ETNZ boat. Such a trophy as this which dates back to 1851 is an honor. Not only to they get awarded for their efforts they get an added perk. ETNZ essentially holds the opportunity to make the rules and pick the next location for this prestigious event. This means it will almost certainly take place in Auckland, New Zealand under the auspices of the Royal New Zealand Yacht Squadron. While Zenith boss Jean-Claude Biver is likely to be fuming at the reversal of fortune, it wasn’t a total loss. In terms of watches, Panerai’s limited edition pieces were definitely the most attractive. 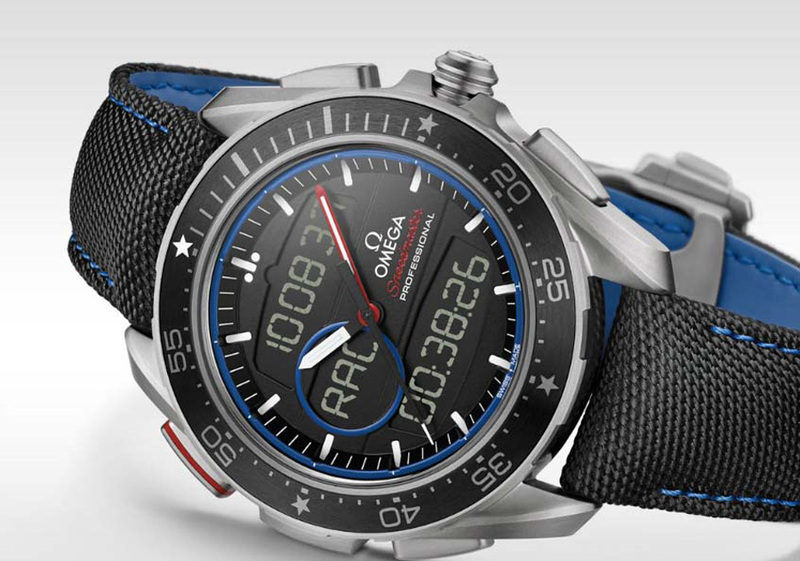 Omega now has time to develop even better America’s Cup watches and with the winners in their corner, we expect something pretty great.